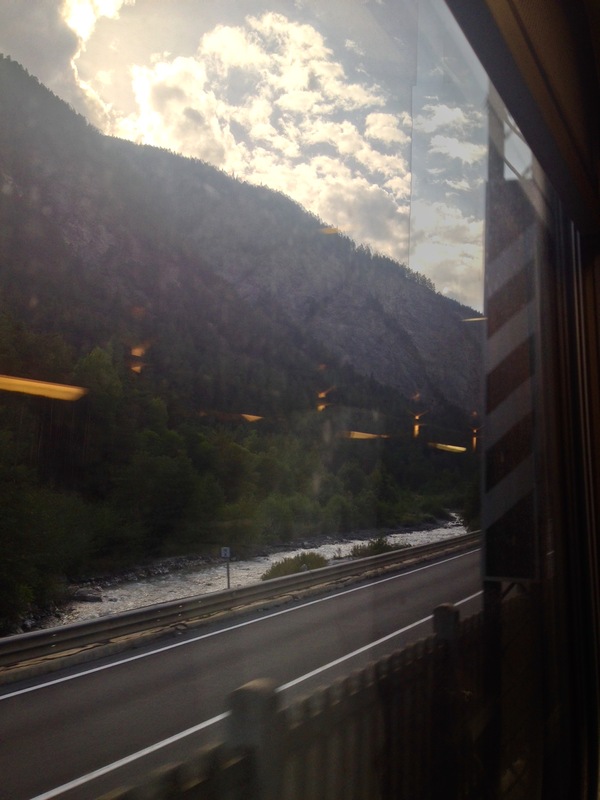 A train through (and under) the mountains. Brief glimpses of alpine streams, cold and fast flowing. A person walking through a small village. What is the connection that you could possibly have with them in this brief moment -- if any?